I jumped on the Amtrak Pacific Surfliner at Santa Fe Station in downtown San Diego last Saturday and made the trip up to Los Angeles last weekend in order to visit a few of my favorite spots in that great city. 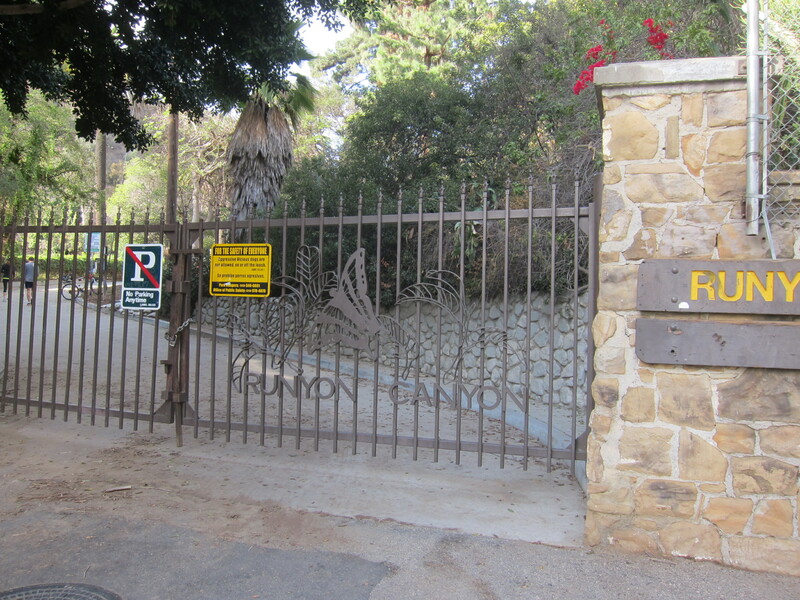 This time I made a point of setting aside some time to visit Runyon Canyon Park (RCP) in Hollywood. 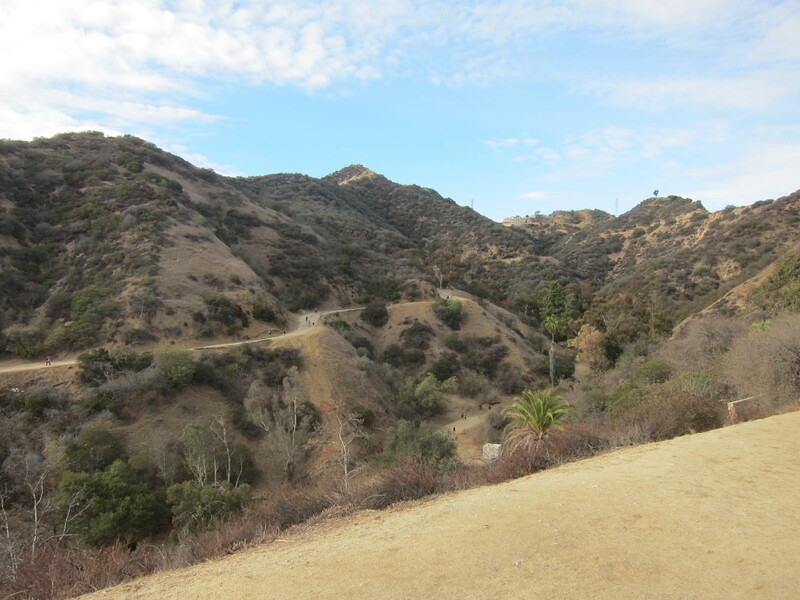 The park is 160 acres of natural terrain set in the Hollywood Hills. 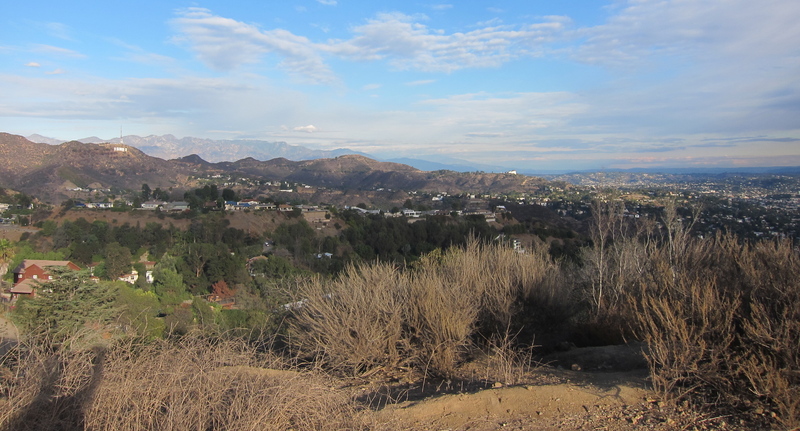 The high points in the park offer spectacular views of Los Angeles in all directions. I’ve known about RCP for years, but for a variety of reasons I never made the trip there. It was one of those places that felt I had to devote at least 3 or 4 hours to and I think I thought it harder to get to than it turned out to be. RCP is actually a pretty easy place to get to, even by mass transit, which is the way I usually get around when I visit LA. 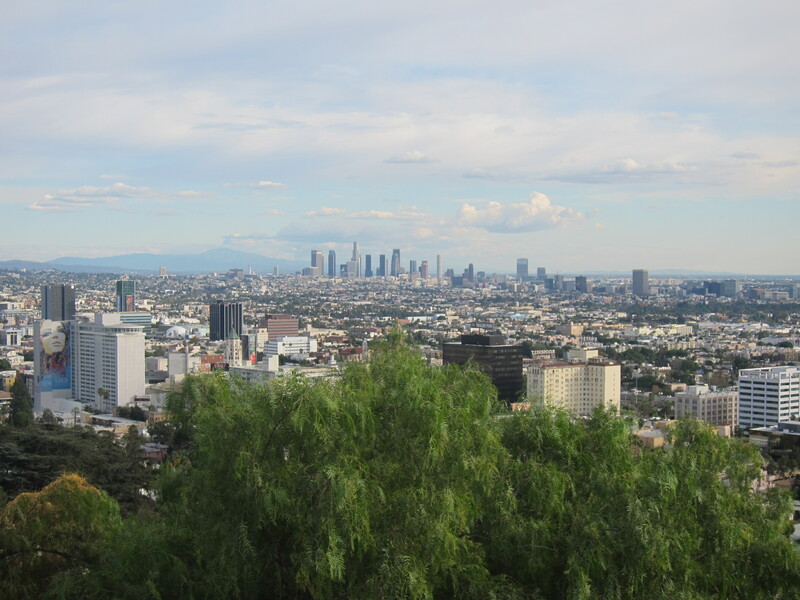 I took the LA Metro Red Line subway from Union Station in downtown LA to the Hollywood and Highland station. From there it is a fairly short 10 block walk to RCP.